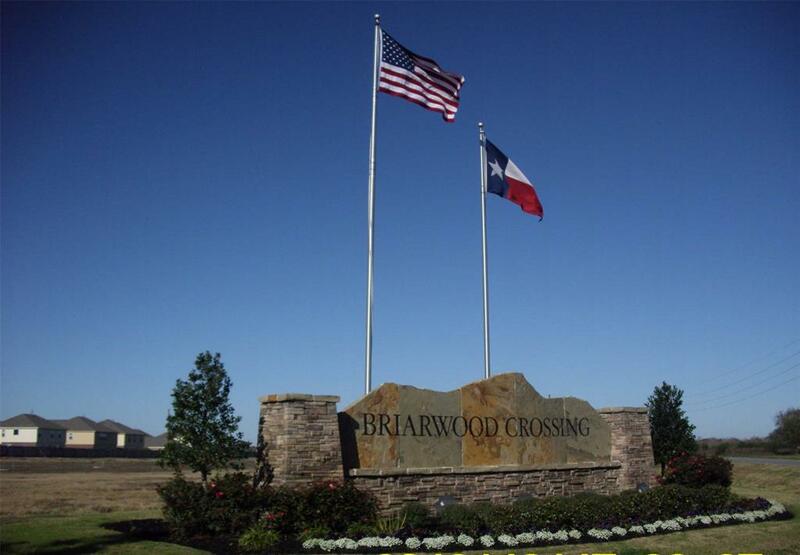 The family-friendly community of Briarwood Crossing is the perfect place to settle down. 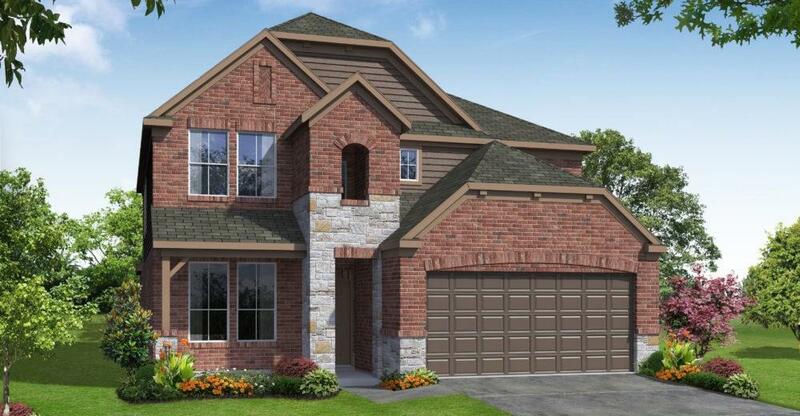 Situated on a spacious lot, this Lake Ridge Builders boasts a premium elevation, wrought iron spindles, tile flooring, media room, and a covered patio for outdoor entertaining and leisure. 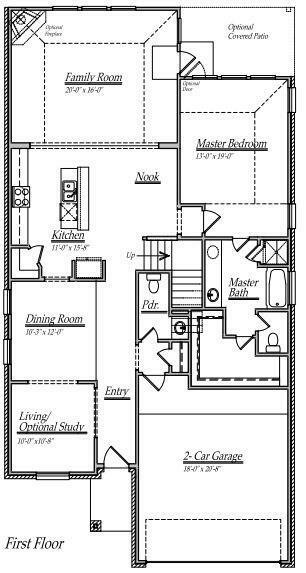 Create chef-inspired cuisines in the beautiful kitchen, featuring granite countertops, tile backsplash, and stainless steel appliances. 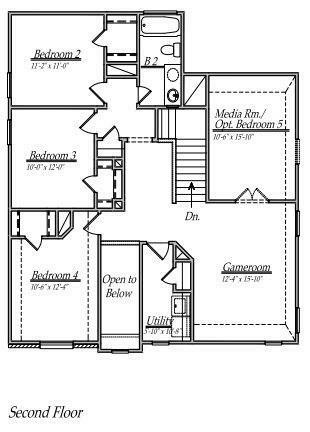 Unwind in the spa-like master suite, complete with dual vanities, a 42 tub, and separate shower. Spend family-time outdoors at the nearby 5-acre park, recreation area with splash pad, and swimming pool. Commuters enjoy easy access to US 59 and the Grand Parkway. Schools are zoned to Lamar CISD. Call today for more information.